Nalanda Reiki Center is proud to announce Reiki classes in Ahmedabad. I am happy to share this good news with all of you. In this month we will be having Reiki 1st, 2nd, 3rd and Master degree courses. For details, call or WhatsApp us on 9820850475. Although Reiki is a very old healing technique, Reiki is gaining more and more popularity in India. Even in Gujarat there are so many new Reiki shiksha kendras or Reiki institutes in Ahmedabad. 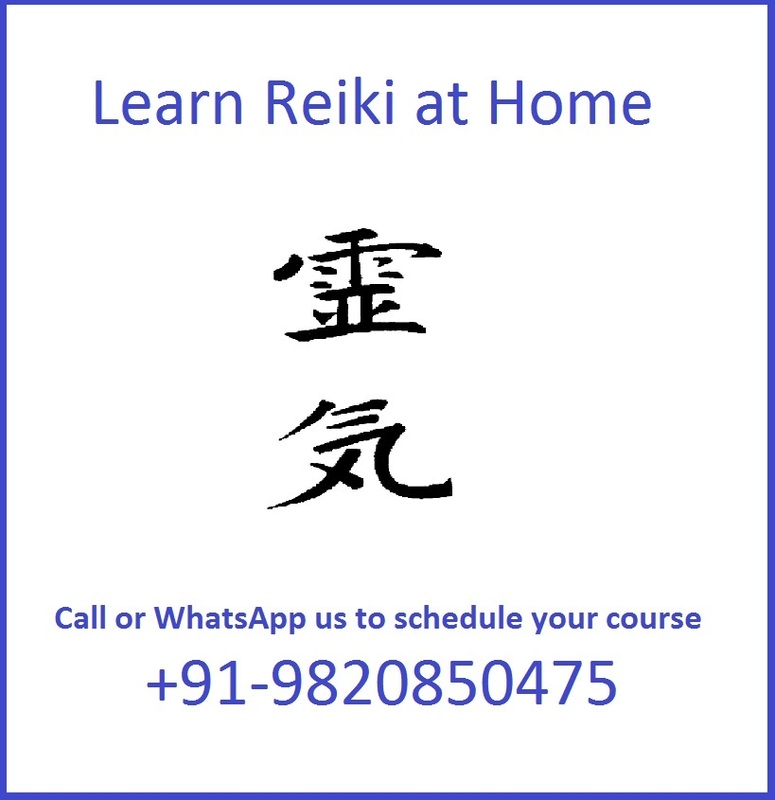 We have many Reiki students in cities like Ahmedabad, Rajkot, Jamnagar, Surat, Baroda, Vapi, etc. The Reiki technique originates from Japan. This Universe is full of Reiki (spiritual energy) or life force energy. We can have access to this unlimited energy of Reiki. People with more life force are more likely to be happy and healthy. Those with less energy are prone to illness. When someone gives you Reiki, they are using their hand to channel the universal life force energy into your body. Anyone can learn Reki and practice Reiki. Learning Reiki can take just a couple of hours. To learn Reiki just get in touch with a Reiki Master. I am a Reiki Grandmaster in Ahmedabad and you are welcome to come and learn how to activate Reiki energy and use it for various purposes in your life. The best part about learning Reiki is finding the your Reiki Master. Reiki will guide you to the Reiki Master that is right for you. 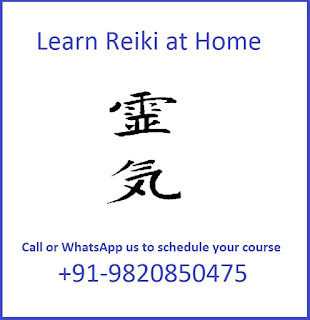 You may have to look on the internet for 'Reiki Master in Ahmedabad' or Reiki Grandmaster in Ahmedabad'. After finding a Reiki Master, schedule an appointment of a one to one course & Reiki attunement. Everyone can learn Reiki and everyone should learn Reiki because of the health benefits, peace of mind, emotional balance, attract abundance & spiritual growth. The ability to give Reiki to others means that you can help a lot of people around you.With regular practice you can become a Reiki expert in Ahmedabad and open your own natural healing center or Reiki institute in Ahmedabad. Reiki is a Japanese word that means spiritual energy. Reiki may be experienced as a flow of energy, mild tingling sensation, feeling of warmth or coolness, other sensations, white light or feeling of relaxed calmness. Reiki can energize the body, relieve tension and help you achieve your goals. The practice of Reiki began with the teachings of Sensai Mikao Usui in Japan in the 1920’s. Reiki is a safe way to complement any other healthcare program. Reiki is a spiritual healing technique in which a soothing light touch is used to give the treatment. Reiki can help in reducing pain, balance harmones, balance your thinking and facilitate your personal growth. The effects of Reiki are cumulative. One session can often work wonders and repeated sessions can change someone's life in positive ways. The benefits of multiple sessions of Reiki are similar to the benefits of meditation or yoga. Today Reiki is being used in many prestigious hospitals all over the world to support wellness. According to The New York Times Dr. Oz, a leading heart surgeon, has allowed the use of Reiki during open heart surgeries and heart transplant operations. Reiki is a great way to press the 'reset' button and let your mind relax in the middle of our busy life. 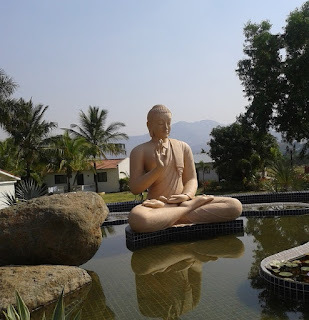 Many people who come to Nalanda Reiki training center report an increase in peace and calmness. Reiki healing happens at physical, emotional, mental and spiritual levels. Thousands of people practice Reiki daily and enjoy life more. 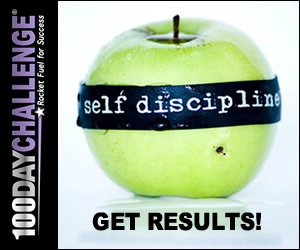 Also there is a decrease in stress, resentment, anger and anxiety. The Reiki courses relate directly to the important issues in your life. During this month I will be able to conducting the following courses in Ahmedabad. 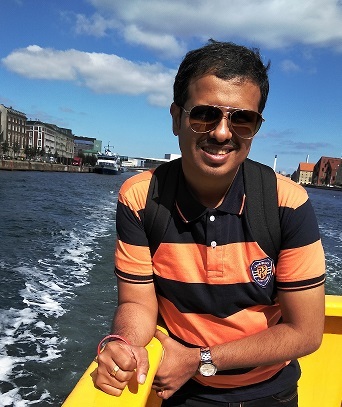 About Sachin: Sachin is a Reiki Grand Master based in Ahmedabad. He has been teaching Reiki since 2005. He conducts Reiki courses in Mumbai, Thane and Navi Mumbai. He has also conducted Reiki training in Ahmedabad, Goa, Udaipur, Pune, Nashik, Nagpur and Delhi. He loves traveling to different cities to spread Reiki. Sachin offers Reiki healing session and Reiki classes in Ahmedabad on a regular basis. Reiki energy provides pain relief, and promotes rest and peace with a great success rate. He empowers clients to assist in their own healing and also offers spiritual counseling. It is going to be fun to participate in Reiki courses in Ahmedabad.